Having no sufficient network of jio is bound to depends on Airtel in our region. RELIANCE JIO INTERNET SPEED VERY SLOW, BUT OUTGOING CALLS AND OTHER SPECIALTY IS GOOD. 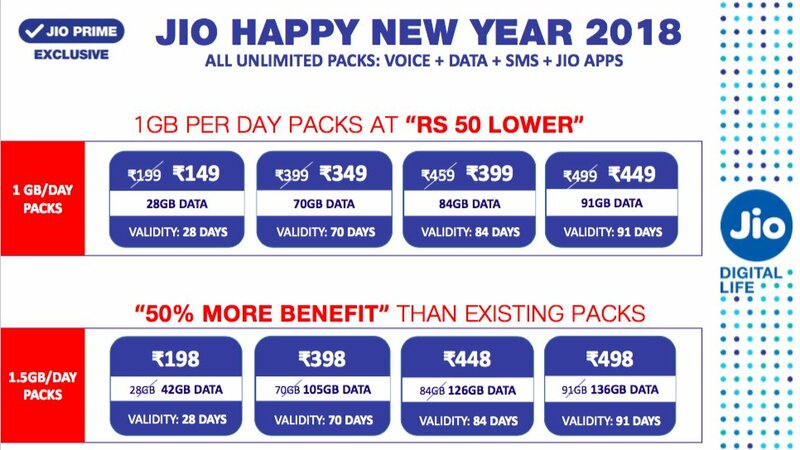 Slowly jio is becoming very expensive if its continued then people will be forced to switch to Bsnl.